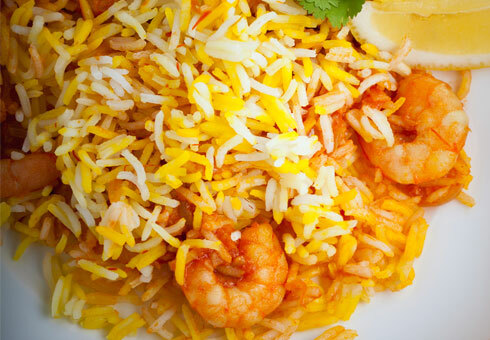 Empire Tandoori is an authentic Indian takeaway located on Lewes Road in Brighton, where we offer the finest and freshest Indian cuisine for you to enjoy. .Empire Tandoori is now INDEPENDENT, 2nd July 2018 Declaration of New Management for Empire Tandoori. 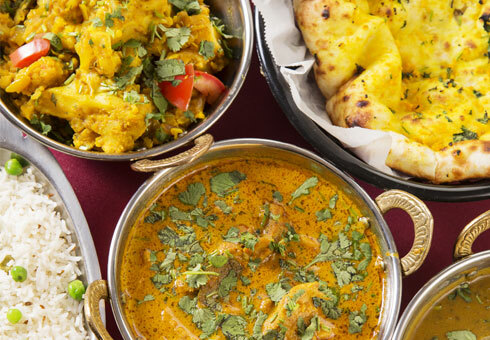 Home to authentic Indian cuisine created by a chef with 25 years experience Affordable and authentic Indian food cooked to order. 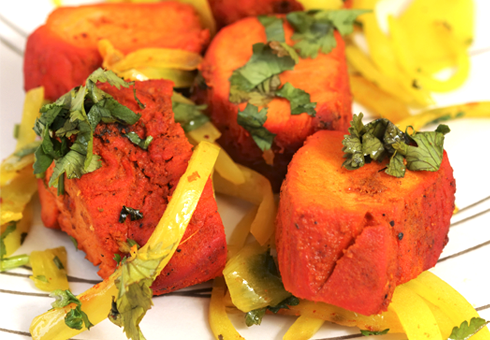 At Empire Tandoori you can order online choosing from traditional Curries, Specials, Masalas, Biryanis and much more. So go to our online menu and have a look for yourself.